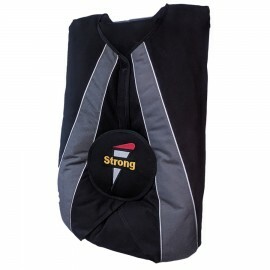 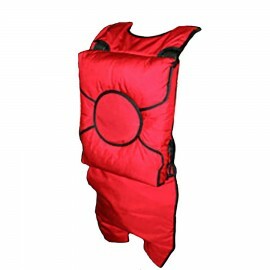 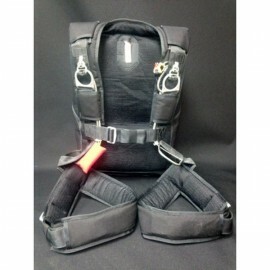 P-124 Aviator Emergency Parachute System is available at Rock Sky Market! 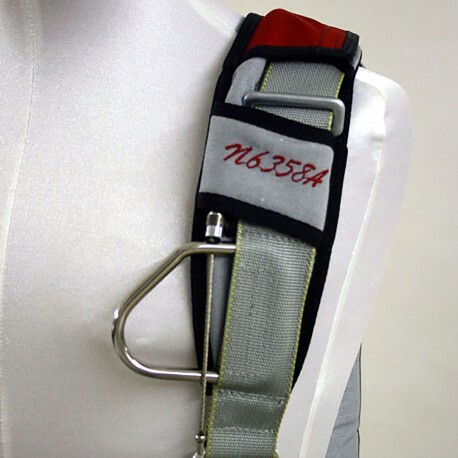 The P-124 Aviator is the culmination of the efforts of Precision Aerodynamics and Rigging Innovations Inc. 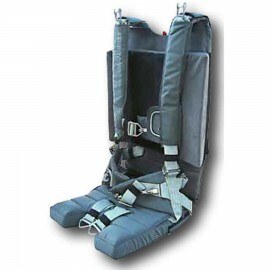 The components combine to produce a container and parachute system that is lightweight, comfortable, simple to use, and provides a degree of safety and performance unmatched by existing round parachute systems. 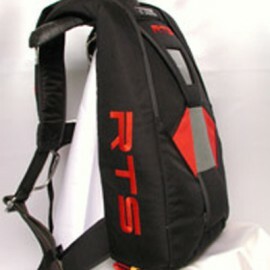 The heart of the system is the P-124 ram-air parachute. 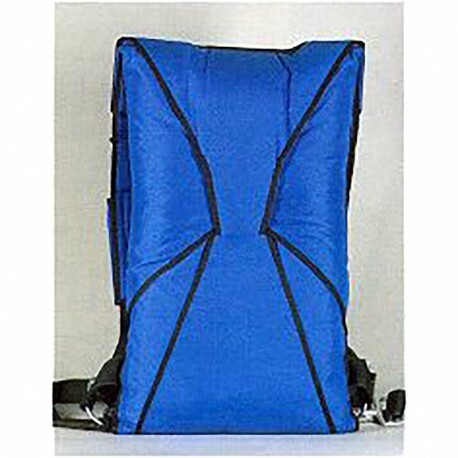 Available in several sizes to optimize performance under various wing loading parameters, the custom airfoil shape allows for rapid inflation coupled with docile handling characteristics. 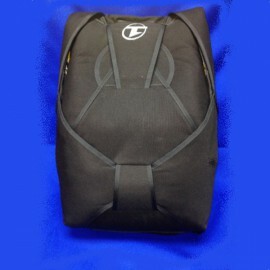 The 246 and 280 sq. 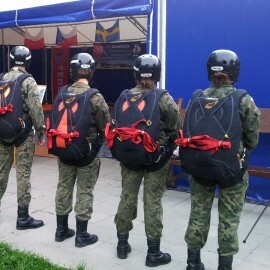 ft. canopies have a unique modulated control system, which allows for their use by aircrew personnel with minimal additional training required over and above what they receive on current round parachute systems. 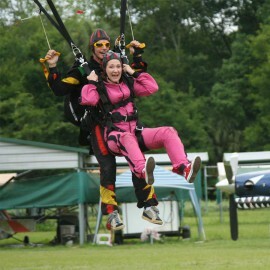 The 179 and 212 sq. 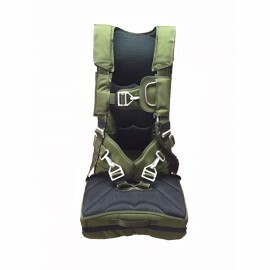 ft. canopies have a standard ram-air control system and are limited for use only by experienced ram-air pilots or those with appropriate training. 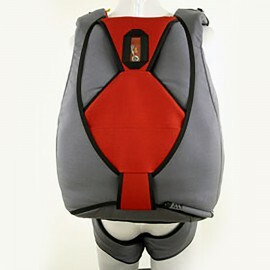 If the canopy is the heart, then the Aviator harness and container system is the body that provides substance to the system. 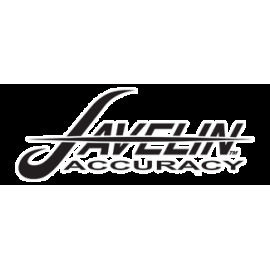 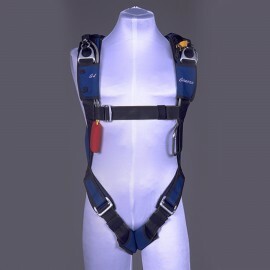 Drawing on years of harness and container design as well as an innovative new use of the patented articulated harness configuration (Patent #5,277,348), Rigging Innovations has developed a system that is on the cutting edge of harness design. 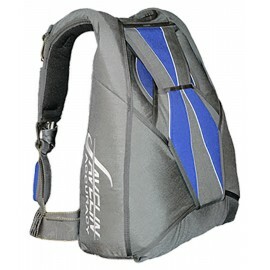 The container is a one-pin design that utilizes a shaped freebag deployment system that ensures a clean, fast, controlled deployment, with the high drag Stealth™ pilot chute providing fast, positive launches. 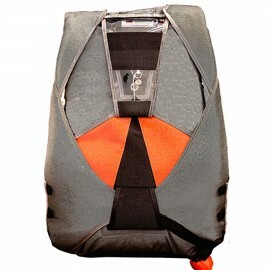 Coupled with the shaped deployment bag, the pilot chute is compressed within the center of the bag in such a manner that it virtually disappears. 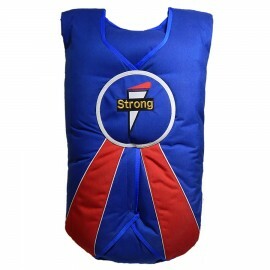 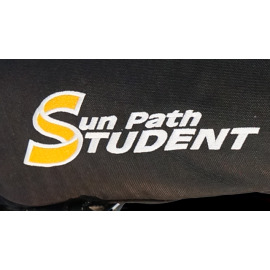 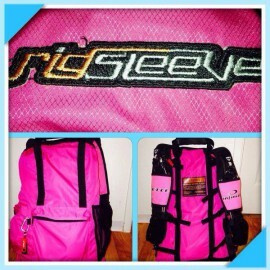 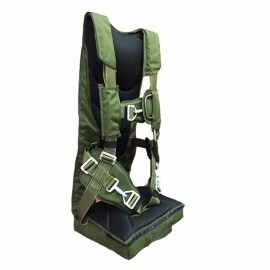 This allows for maximum comfort to the wearer and minimum wear on the system. 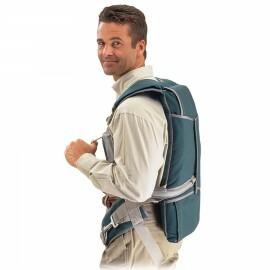 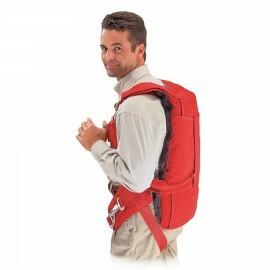 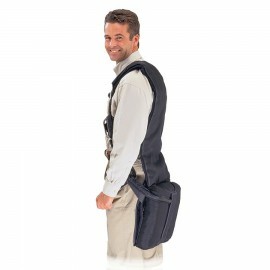 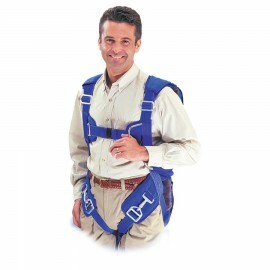 The harness is the latest in comfort, simplicity, and ease of use. 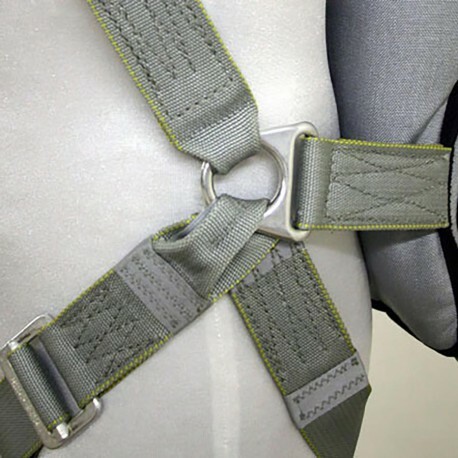 The patented Flex-Ring ™ concept has been adapted to create a simple to use adjustable harness that fits the complete range of today’s aircrew personnel from the 2nd percentile female to the 98th percentile male. 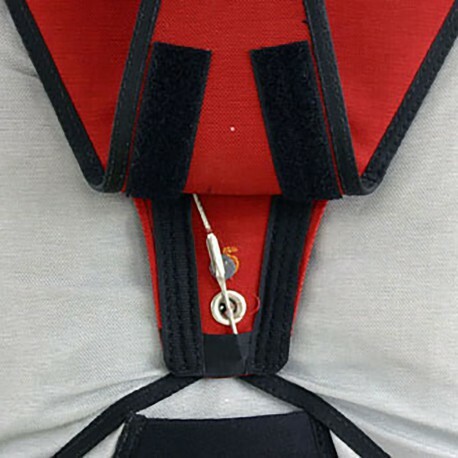 The Adjust-A-Tab™ harness adjustment system allows for quick symmetrical adjustment without excess straps getting in the way. 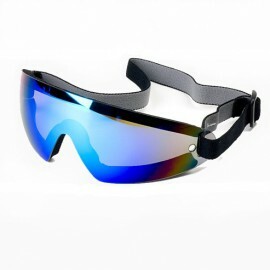 The Sport Aviator configuration is the latest evolution of the Aviator. 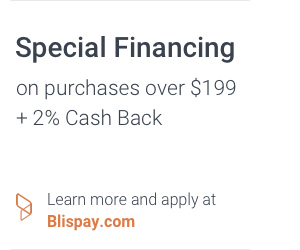 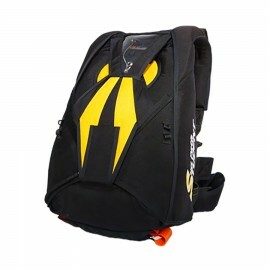 Built upon the original and proven Aviator design, the Sport series utilizes smaller canopies derived from skydiving reserve canopies to provide greater maneuverability and smaller pack volume. 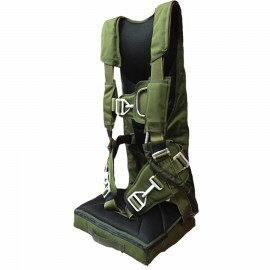 Because of the nature of these canopy designs, the Sport Aviator model may only be used by individuals who either have ram-air jumping experience such as skydiving, or have received special training in the use and performance of these canopies. 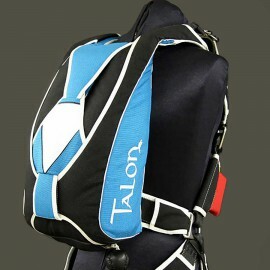 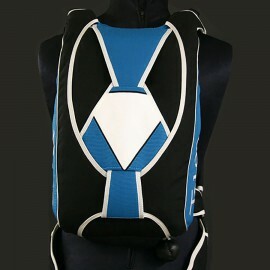 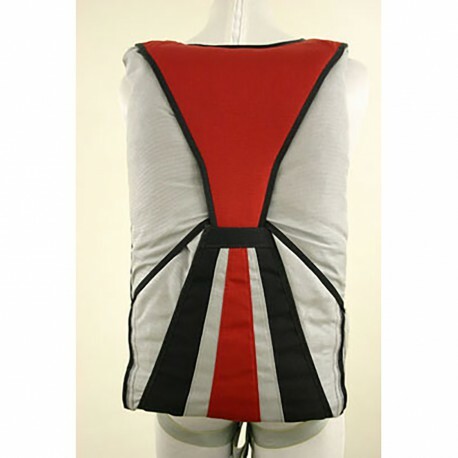 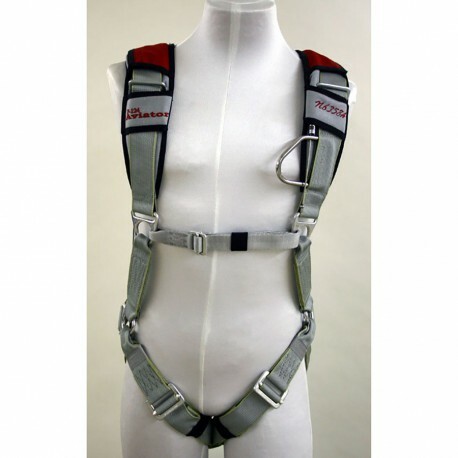 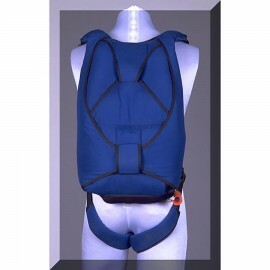 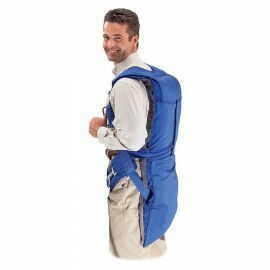 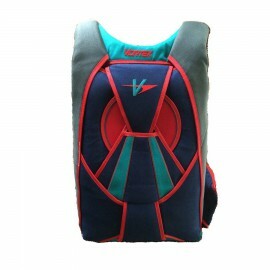 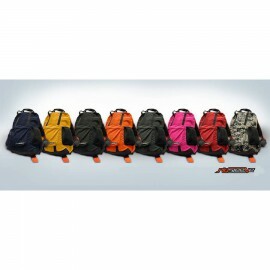 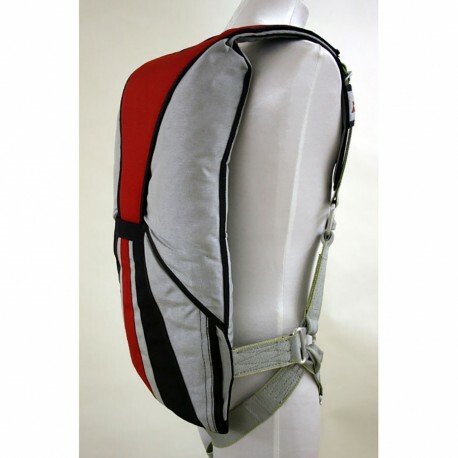 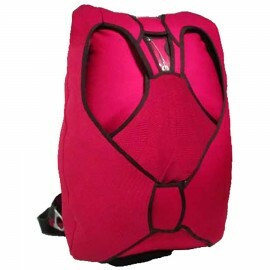 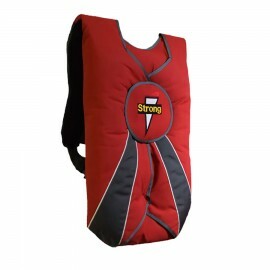 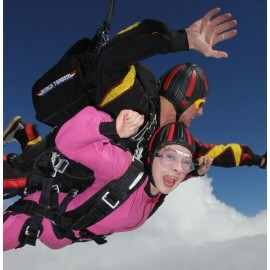 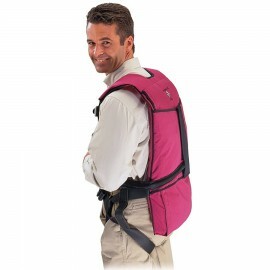 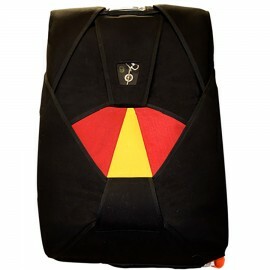 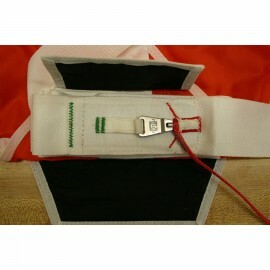 The harness is a fixed size design derived from high performance skydiving harnesses. 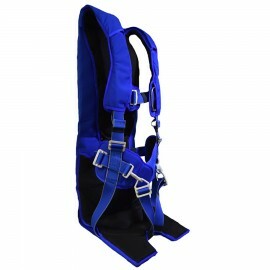 Custom built to the measurements of the user, it eliminates excess hardware and webbing to provide for maximum comfort to the user. 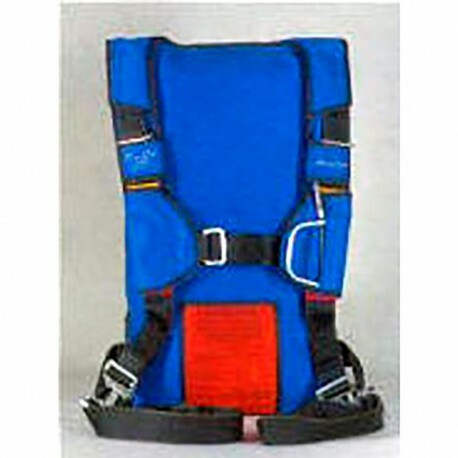 The Sport Aviator is currently produced only in a back parachute configuration for use in seats in an upright or reclined attitude. 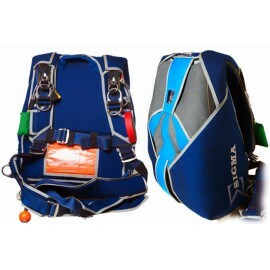 The Sport Aviator is especially suitable for aircraft such as the Extra and Sukhoi. 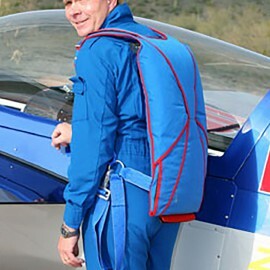 Rigging Innovations sponsors Kirby Chambliss, 4 time US Aerobatic Champion and current member of the Red Bull Aerobatic Team. 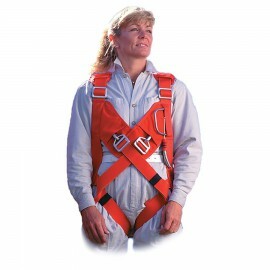 Easy to fit and wear.